Without a shadow of a doubt, the most popular resort in Tenerife is Playa de Las Americas. With its sun-kissed beaches, hundreds of bars and nightclubs as well as attractions for the whole family, it isn’t hard to figure out why this area is so popular. However, even the party animals in all of us can get bored and restless, so why not get a car hire in Tenerife, and set off on your own adventure? Tenerife may be a small island, but there is plenty to see and do beyond the discos of Playa de Las Americas. Head north towards Tenerife’s highest peak and popular tourist attraction, Pico del Teide. If you want to get away from the crowds, then why not take a drive to the picturesque village of Masca? 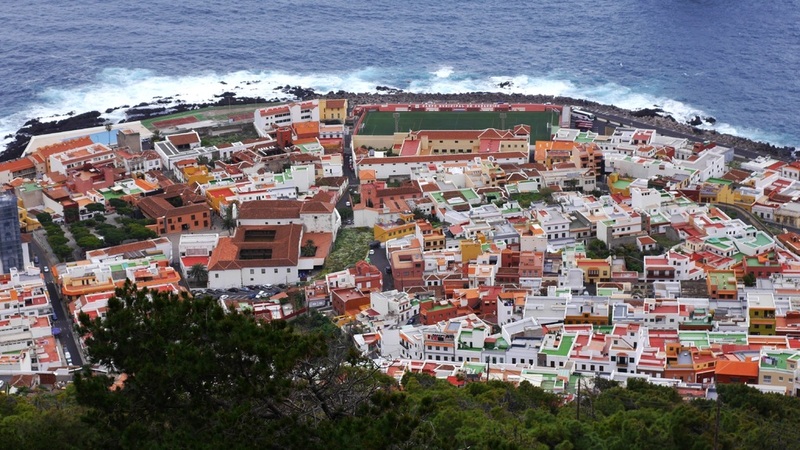 This beautiful little town is steeped in Canarian tradition and the drive offers some of the most breathtaking views the island has to offer. 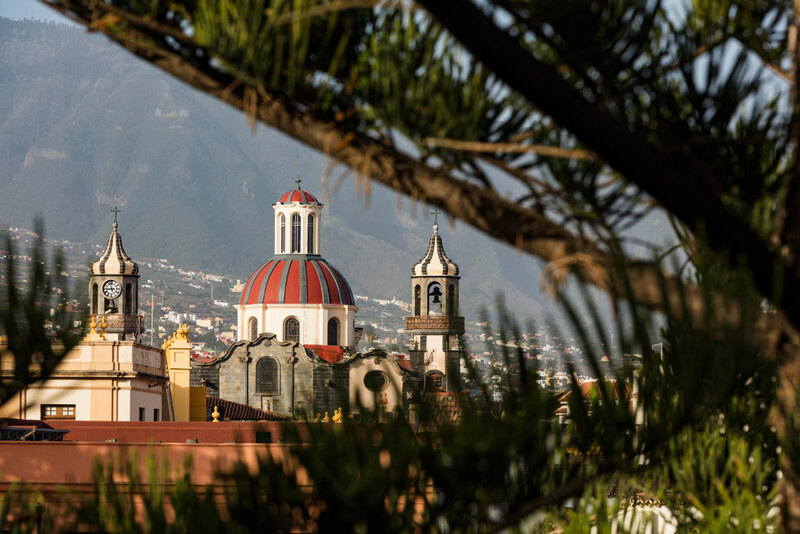 La Orotava is another traditional Canarian town worth a visit, with colourful buildings and scenic landscapes these escapes will give you a glimpse of Tenerife that many people don’t know it exists. If you are looking to please the child in you then why not visit Loro Parque – Tenerife’s biggest Zoo located to the north of the island in Puerto de la Cruz. With everything from dolphins to chimpanzees, you are guaranteed a close encounter with another species. If you are staying in Puerto de la Cruz, then why not check into the Hotel Botanico – one of the most luxurious hotels on the island that ranks highly with Trip Advisor reviews on Tenerife. Looking for some R ‘n’ R? If all that driving has taken its toll, and you just want some rest and relaxation then it is time to head for the beach (and Tenerife has plenty of them). If you want to soak up the sun on the natural volcanic black beaches, then Playa de La Arena has one of the best. If you would rather seek a golden sandy beach then Costa Adeje’s coastline is for you. Wherever you decide to go, this island has something for everybody and it is all yours for the taking.